In a genre often preoccupied with youth culture, an album exploring the trials of adult relationships and responsibilities is like a breath of fresh air. That goes double when it’s the work of a veteran producer and a legendary emcee. We’re celebrating their excellence with this, an in-depth exploration of No I.D.’s incredible production work on Jay’s most mature record. 4:44 was without precedent: never before had such a legendary veteran returned with an exceptional project so late into their career. Given that hip hop is a relatively young artform, and that many acts retire as they enter middle age, Jay’s continued excellence is somewhat revolutionary. Heading into the release, Jay commanded the kind of reverence that no other veteran emcee has managed to maintain. Whilst contemporaries such as Snoop Dogg, Ice Cube and Ice-T have become mainstays of popular culture, they’ve since move past their hip hop prime. Though many would say Jay reached his artistic apex in the late-’90s, it’s undeniable that a potential return to the mic causes more buzz than it would for any of his peers. Indeed, there was a lot riding on 4:44. Jay’s previous release, 2012’s Magna Carta, Holy Grail was one of Jay’s more middling efforts, an unexceptional and forgettable record. Critical reviews pointed at a number of issues, namely Jay’s inability to find a new central conceit to replace his well worn ‘rags to riches’ narrative and the multitude of clashing visions from producers. Whilst it’s hardly assured, it seems as though Jay may have taken some of these criticisms to heart. 4:44 is an album about adulthood, a unique tack in a genre that favours the young. 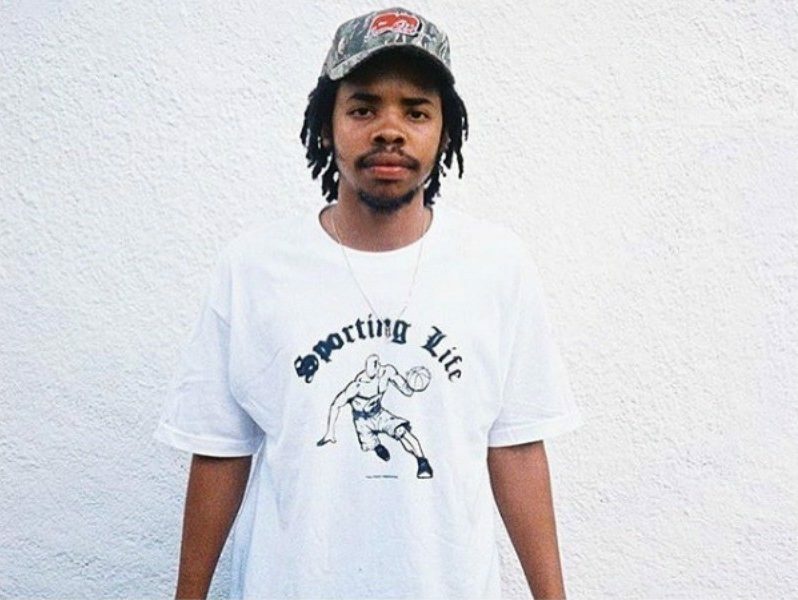 As hip hop increasingly shows that it’s willing to make overnight sensations out of 15 year olds, Jay’s pivot towards exploring fiscal responsibility, familial obligation and interpersonal conflict is a bold and refreshing move. 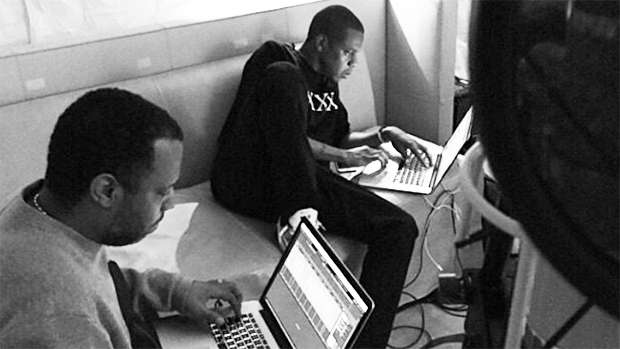 The themes within weren’t particularly hard to Jay to embody: much of the album takes the same autobiographical route as his best records, this time focusing on the trials and tribulations of Jay the businessman, a fully-grown patriarch juggling his entrepreneurship, growing family and ever-increasing public image as a member of the world’s most successful couple. Jay and No I.D. 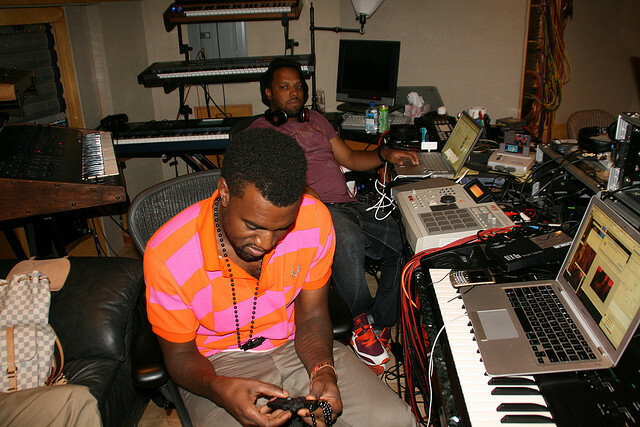 had previously collaborated on The Blueprint 2 (“All Around The World”), American Gangster (“Success,” “Fallin’”), The Blueprint 3 (“D.O.A.,” “Run This Town,” “A Star Is Born,” “Thank You,” “What We Talkin’ About”), Watch The Throne (“Primetime”) and Magna Carta (“Holy Grail”). A few of these cuts were hits for the emcee: the prog-rock laden “Run This Town” won two Grammys, and Magna Carta lead “Holy Grail” won another. American Gangster’s “Success” marked another historic occasion: the first appearance of once-rival Nas on a Jay LP. The pair, who had reconciled at an October 2005 stop of Jay’s seemingly mistitled I Declare War Tour, had previously linked up on Nas’ own “Black Republican” in 2006. 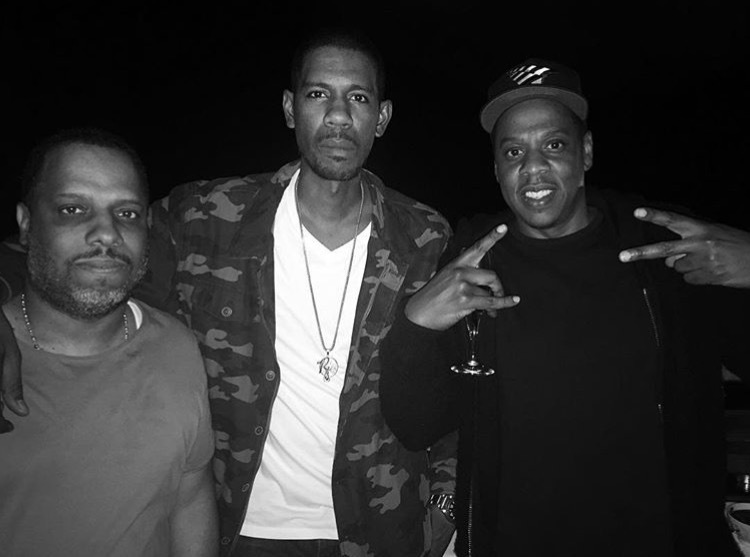 It’s clear that Jay and No I.D. 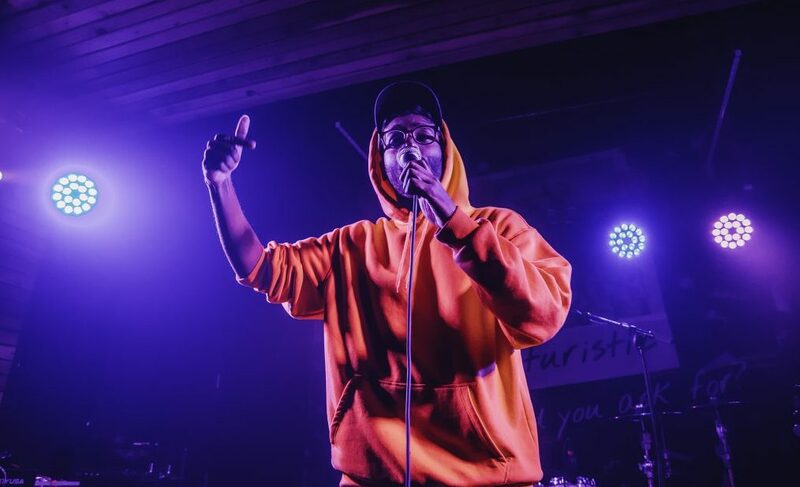 shared a special collaborative relationship: the producer is third behind Just Blaze and Timbaland in the number of tracks he’s produced for the much sought-after emcee. Even though the pair had a steady working relationship that stretched back over fourteen years, No I.D. was initially reluctant to produce an entire Jay LP. In an interview with Rolling Stone, he recalls turning down Jay’s request for beats, feeling that he didn’t have anything of note. It was a quote from legendary producer Quincy Jones that drove him to action: Jones decried modern music as little more than “four-bar loops,” an observation that motivated No I.D. to challenge the status quo. After cutting a few hundred ideas, the producer hit up Jay again. “I got some things that I think are Blueprint-level,” said No I.D.. “I know that’s a lot to say, but we need to do this.” Over the next few months, he’d turn roughly 500 different ideas. It was from this trove that 4:44 came to take shape. In celebration of Jay’s thirteenth studio album – a late career triumph from the greatest on the mic – we’re breaking down the specifics of No I.D.’s sampling, identifying and contextualising the popular culture within. Every sample from the album, ID’d and dissected. The looping instrumental sample that underpins evocative album opener “Kill Jay Z” is courtesy of British prog rock outfit The Alan Parsons Project. “Don’t Let It Show” was included on Parsons’ sophomore album, 1977’s I Robot. The song, which is itself a cover of a Pat Benatar track, is seldom sampled, having only appeared on a 2004 track by instrumental hip hop producer Blockhead. Though Parsons enjoyed moderate success as an artist in his own right, he received his most notable credits in his work as an audio engineer, working as assistant engineer on The Beatles’ Abbey Road and Let It Be, as well as engineer on Pink Floyd’s Dark Side Of The Moon. 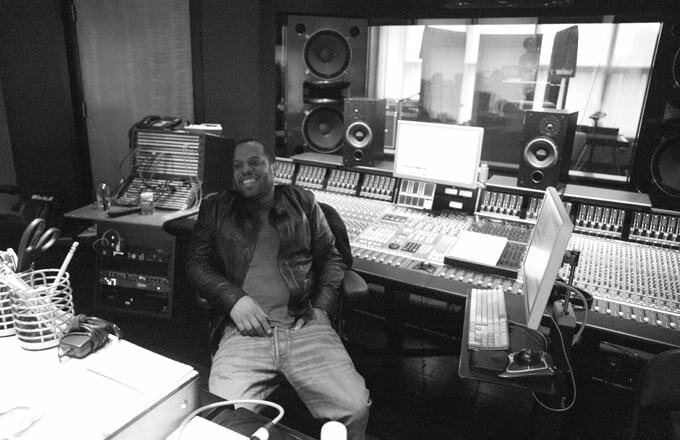 Producer No I.D. juxtaposes three separate elements of Nina Simone’s “Four Women” to create the haunting beat. 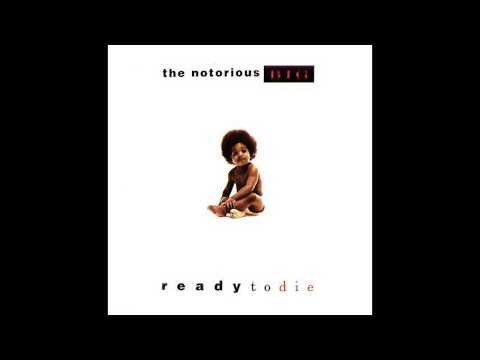 He lifts the repeating piano riff from the opening, taking vocal phrases from both 0:11 and 1:10, the start of the first and second verses, respectively. Simone composed the track, which explores four separate African-American stereotypes, for her 1966 LP, Wild Is The Wind. 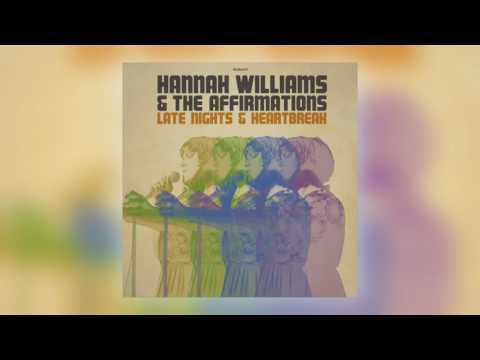 The sole single from that album, it courted controversy when it was banned by New York radio station WLIB over the allegedly incendiary lyrics. The sample provides more than just a sonic base for the track: it helps establish the themes that run throughout, placing Jay’s racially-charged observations as another entry in the long history of damaging African-American stereotypes. The music video, one of 2017’s best, also makes use of classic racist caricatures, portraying Jay as ‘Jaybo’ – a personalised version of the Sambo epithet, popularised by Helen Bannerman’s The Story of The Little Black Sambo. 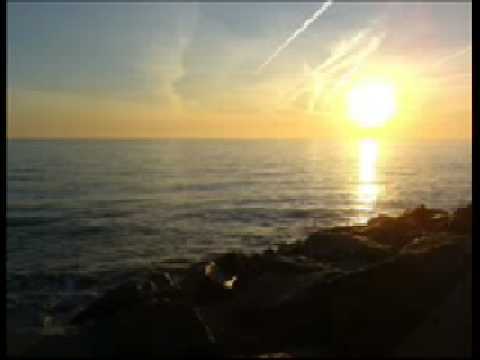 The slightly different break that enters at 2:39 is lifted from Funk, Inc.’s “Kool Is Back,” a track popular amongst producers for the extended breakbeat within. It’s been sampled almost 500 seperate times, appearing on joints by Jeru the Damaja, Beastie Boys, Kurtis Blow, Slick Rick and Public Enemy. No I.D. himself sampled the track on Common’s “Take It Ez,” included on his 1993 debut, Can I Borrow A Dollar? I'm not black, I'm O. J! The quote itself was perhaps most popularised by the 2016 miniseries The People vs. O.J. 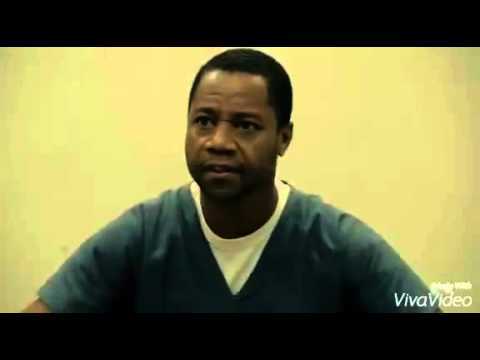 Simpson: American Crime Story, and as such, it’s fair to say that Jay was directly quoting Cuba Gooding Jr.’s O.J.. It’s no surprise that Simpson’s comment, which embodies the sentiment of the track, is alluded to in the title. Though Simpson tries to claim that his fame has elevated him beyond his race, Jay doesn’t believe that any level of success can relieve one of the judgement that comes with that racial identity. 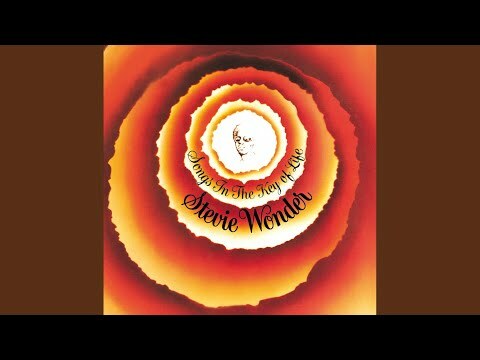 The sole sample on “Smile” is the handiwork of legendary soul artist Stevie Wonder. Jay’s heartfelt ode to his mother is underpinned by a looping sample of “Love’s In Need Of Love Today,” an essential cut from Wonder’s 1976 masterpiece, Songs In The Key Of Life. “Caught Their Eyes” is the second track on the album built around a Nina Simone sample, following lead single “The Story of O.J..” “Baltimore,” the title track to Simone’s 1978 album, was a cover of Randy Newman’s 1977 track of the same name. The sample of dialogue that closes out the track is sourced from an infamous proceeding during a tense and paranoid historical period. 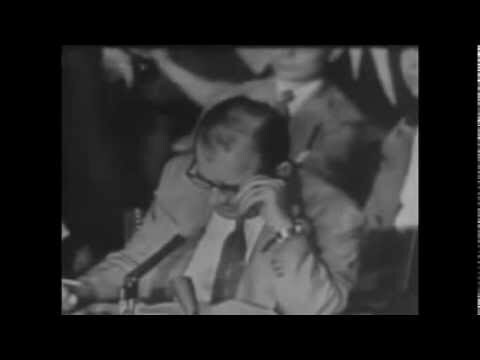 On June 9, 1954, Chief Counsel for the United States Army Joseph N. Welch was being examined by Senator Joe McCarthy as a part of the anti-Communist Army–McCarthy hearings. In front of a national television audience, Welch challenged McCarthy, calling out his “cruelty [and] … recklessness,” and asking the senator “have you no sense of decency, sir? At long last, have you left no sense of decency?” His challenges elicited applause from those in the courtroom, and in the years since, McCarthy has been recognised as a fear monger who mobilised anti-Communist sentiment to destroy the lives of American citizens. The choir-esque vocals that underpin “Family Feud” were recorded almost 40 years ago in Detroit, Michigan. 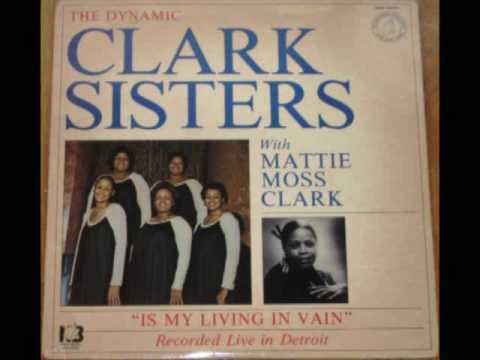 They’re the work of vocal gospel five-piece The Clark Sisters, who recorded under the tutelage of their mother, choir director Mattie Moss Clark. 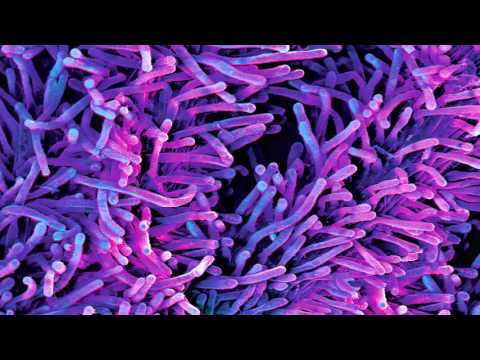 The track in question is 1980’s “Ha Ya (Eternal Life),” featured on their eighth studio album, Is My Living In Vain. Despite their role in popularising gospel music, The Clark Sisters are a seldom sampled act in hip hop, most notably appearing on tracks by Mary J. Blige and, more recently, Blood Orange. Damian Marley interpolates a melody and lyrics from Jacob Miller’s “Tenement Yard,” the title track from his 1976 solo debut. 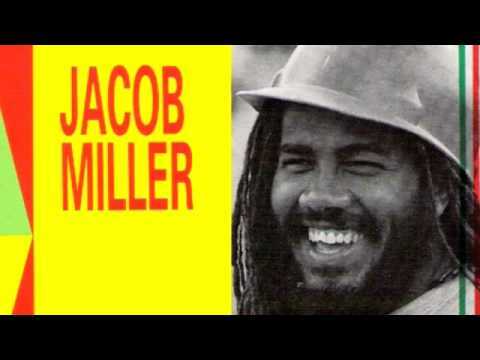 A member of noted reggae group Inner Circle, Miller recorded eight albums with the outfit. He was preparing to tour with Bob Marley and the Wailers when he died in a car crash on March 23, 1980, just over a year before Marley’s sudden death from skin cancer. 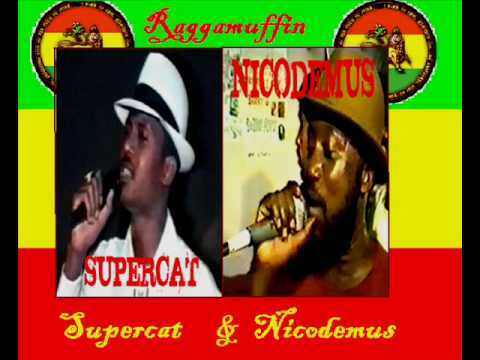 Nicodemus & Supercat – Prerogative! 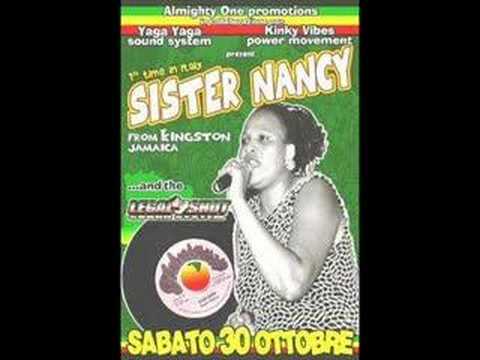 Marley interpolates a second reggae track, lifting melody and lyrics from Nicodemus, Super Cat and Junior Demus’ dancehall collaboration, “My Prerogative.” “Bam” represents the first time that the track has ever been sampled, despite the fact that it remains one of Nicodemus’ biggest hits. The cut was included on their 1990 LP, Cabin Stabbin, which dropped a mere six years before Nicodemus’ sudden death from diabetes-related complications aged 39. 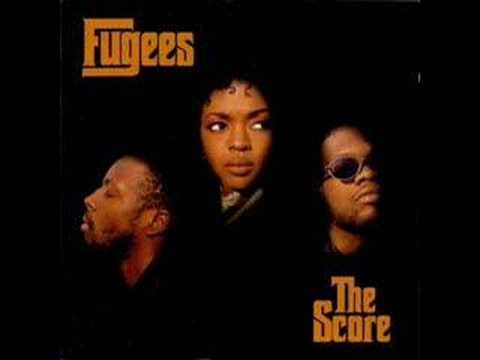 Another of No I.D.’s deceptively simple beats, “Moonlight” is built atop a sample of The Fugees’ “Fu-Gee-La.” Released as the first single from the group’s second and final album, The Score, “Fu-Gee-La” peaked at #29 on the Billboard 100, making it the trio’s highest-placing single. It had a particularly bumper year between 2016 and 2017: the track was heavily sampled on DJ Khaled’s Nas-featuring “Nas Album Done,” a highlight from his 2016 LP Major Key, landing another high profile sample on “Moonlight” just 11 months later. Kendrick Lamar also interpolated Lauryn Hill’s unique rhyme scheme on The Weeknd’s “Sidewalks,” included on his third LP, Starboy. The instrumental sample sourced by No I.D. is amongst the most esoteric on the record. 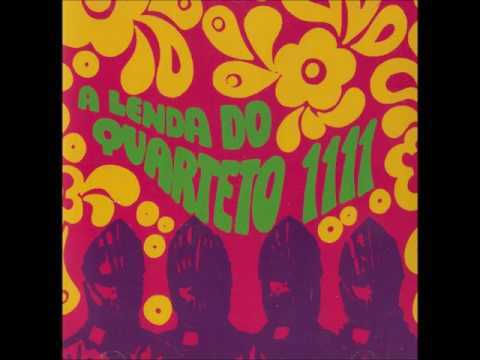 He lifts elements from the open to “Todo O Mundo E Ninguém,” a 1970 track by Portuguese prog-rock innovators Quarteto 1111. The group, which was founded in 1967, released three LPs between ‘70 and ‘74, though they issued their final original single as late as 1987. “Todo O Mundo E Ninguém,” which roughly translates to “All The World And Nobody,” was released as a standalone single on Columbia Records. 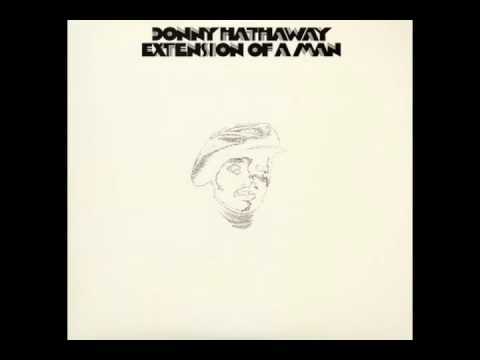 Donny Hathaway’s powerful “Someday We’ll All Be Free.” That track was included on Hathaway’s final solo LP, Extension of a Man, released when the multidisciplinary musician was just 27 years old. 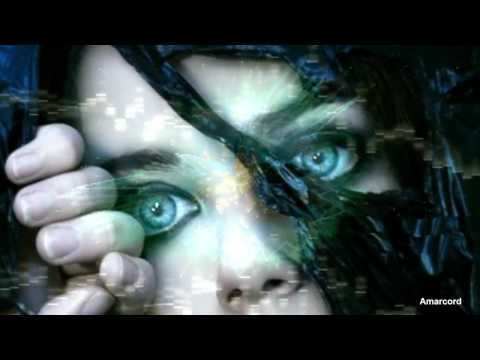 Hathaway committed suicide in 1979 after being diagnosed with paranoid schizophrenia, and in the years since his death, this song has taken on a special place in his catalogue. Though now an iconic soul standard, the track wasn’t a hit on release: though it was released as a single, it was the b-side, “Love, Love, Love,” that peaked at #44 on the Billboard Hot 100. Aretha Franklin’s rendition was used by Spike Lee in his acclaimed 1992 biopic, Malcolm X, retrospectively making the track a civil rights anthem. Though the track was purportedly written about Hathaway’s own struggles with his mental health, co-writer Edward Howard has said he’s proud of the significance the song has taken on. The track features trumpet from Marvin Stamm, bass from Willie Weeks and guitar from Cornell Dupree and David Spinozza. Jay flips the lyric at 1:16. “Glaciers of Ice” was featured on Rae’s RZA-produced solo debut, Only Built 4 Cuban Linx…, which is often counted amongst the most legendary Wu releases. No I.D.’s production work on 4:44 is exceptional. The cohesion between tracks makes for a smooth and easy listen, whilst the deceptive simplicity of his oft-looped fragments undersell the complexity of his craft. Whilst some tracks – namely “The Story of O.J.” and “Marcy Me” – rely on the juxtaposition of separate elements, many of the instrumentals loop fully intact excerpts of long-forgotten jazz tunes in order to create a melody. There’s something to be said for identifying a sample that needs little in the way of editing: one master of this approach is Madlib, who frequently identifies otherwise complete passages from which to build a beat. The patterns and trends that emerge in the production. 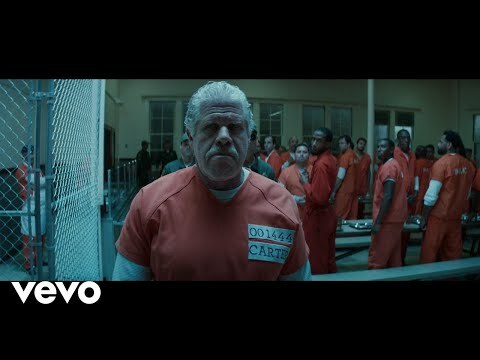 The only artist who take on a recurring role via sampling is Nina Simone, who’s featured on both “The Story of O.J.” and “Caught Their Eyes.” He borrows repeatedly from prog rock (“Kill Jay Z,” “Marcy Me”) and soul (“Smile,” “4:44”), as well as making a handful of lyrical allusions to his hip hop contemporaries (“Legacy,” “Marcy Me”). The Damian Marley-featuring “Bam” provides the album’s greatest stylistic detour, incorporating three reggae/dancehall samples: one direct production sample and two lyrical interpolations. Not only are the sounds of the record are firmly rooted in the past, but in a specific era of the past: seven of the seventeen samples on the record are sourced from the 1970s, a decade which found genres such as progressive rock, soul, funk and reggae firing on all cylinders. Hip hop, which was established in the ‘70s, borrows prolifically from the decade, and it would be fair to say that the decade is most likely the most sampled by producers. 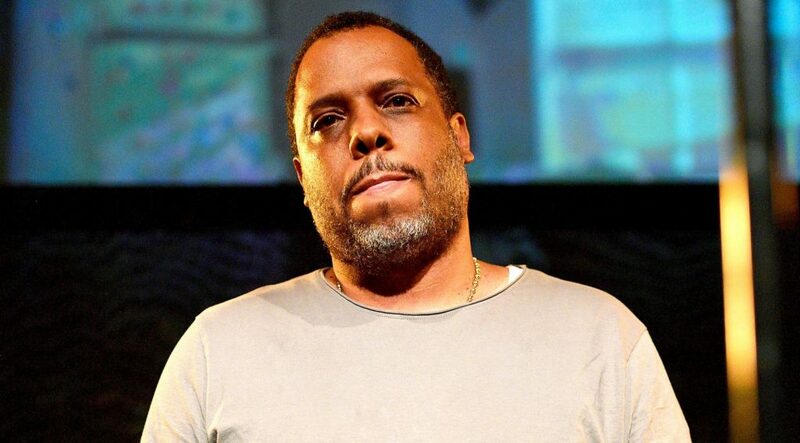 A producer such as No I.D., who cut his teeth throughout the ‘90s, would definitely have been informed by the popular sounds and classic breakbeats of that era. Jay, meanwhile, lifts a few elements from the ‘90s, largely when reflecting on his early career. His hip hop interpolations – Biggie on “Marcy Me” and Raekwon on “Legacy” – recall an age of unparalleled lyricism and unbridled youth. It’s telling that there’s just two of these moments on 4:44: furthermore, whilst he wistfully remembers Biggie, Rae’s quoted bars on “Legacy” are rooted in the preservation of wealth and the primacy of family, themes unique to this late-term record. 4:44 finds Jay taking a dynastic view of his success, mobilising his fame and fortune to ensure his children are afforded the opportunities he wasn’t. His entire career – lifting himself from Marcy off the strength of his rhymes, protecting his wealth with his uncommon business acumen and becoming one of hip hop’s premier entrepreneurs – was building to this moment, the chance to provide for his own. After three decades in the rap game, you bet he knows a thing or two about that. 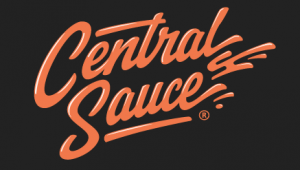 Filed Under: Deep Cuts, Featured Sauce Tagged With: 4:44, hip hop samples, jay z, jay-z samples, no i.d.